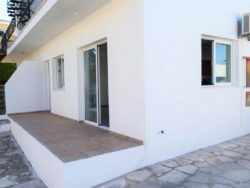 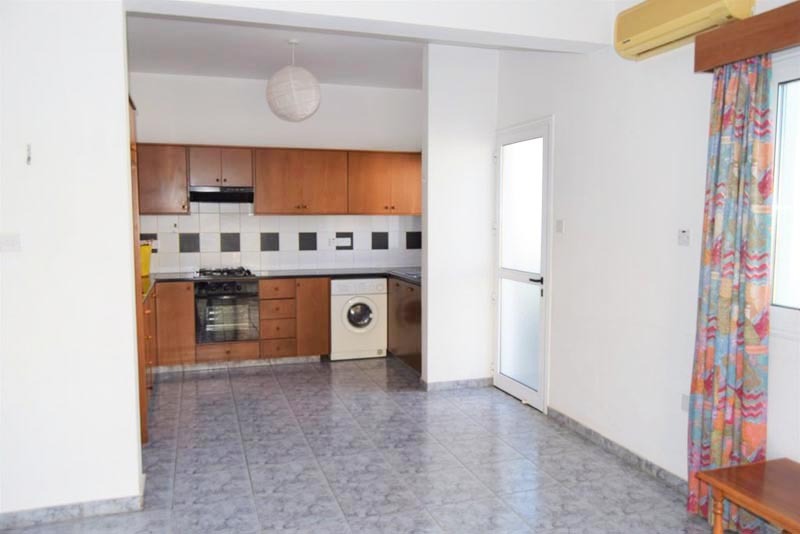 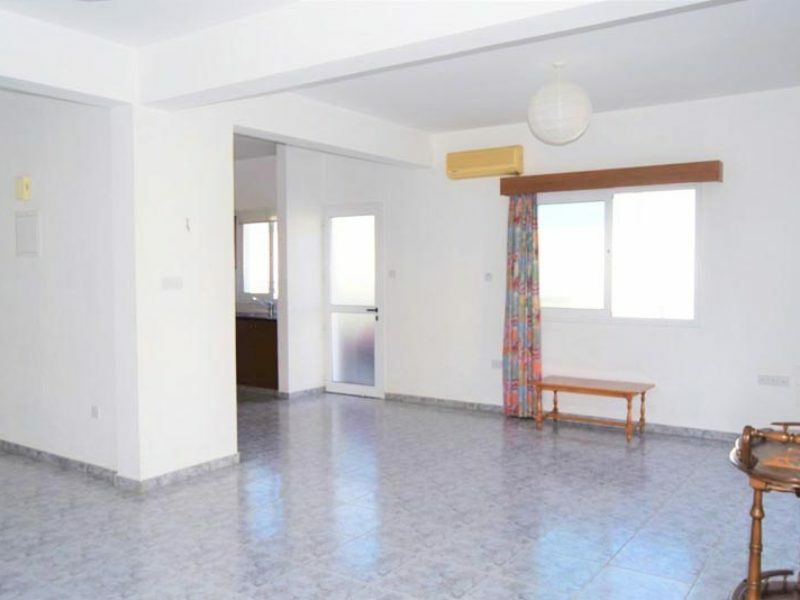 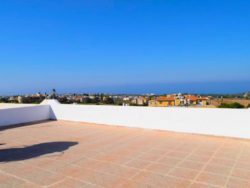 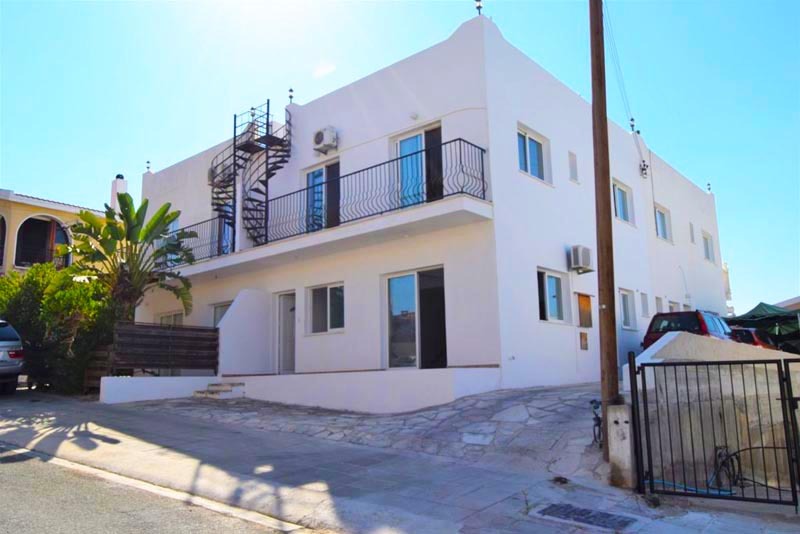 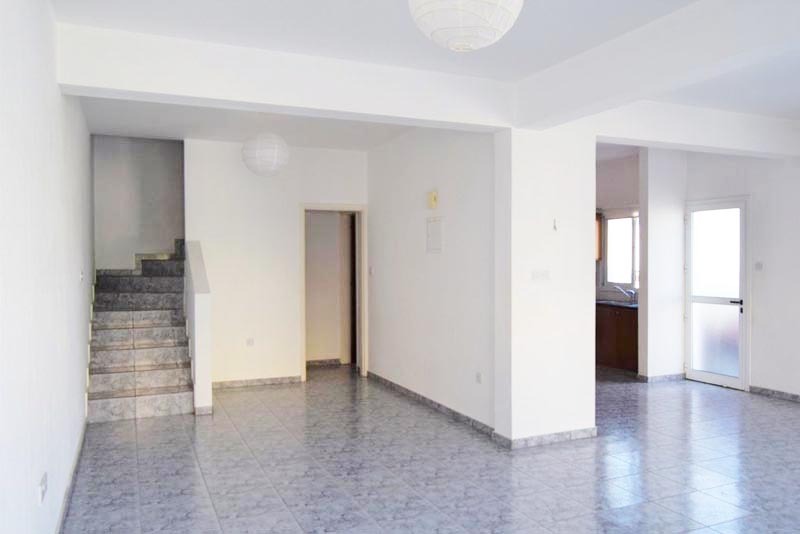 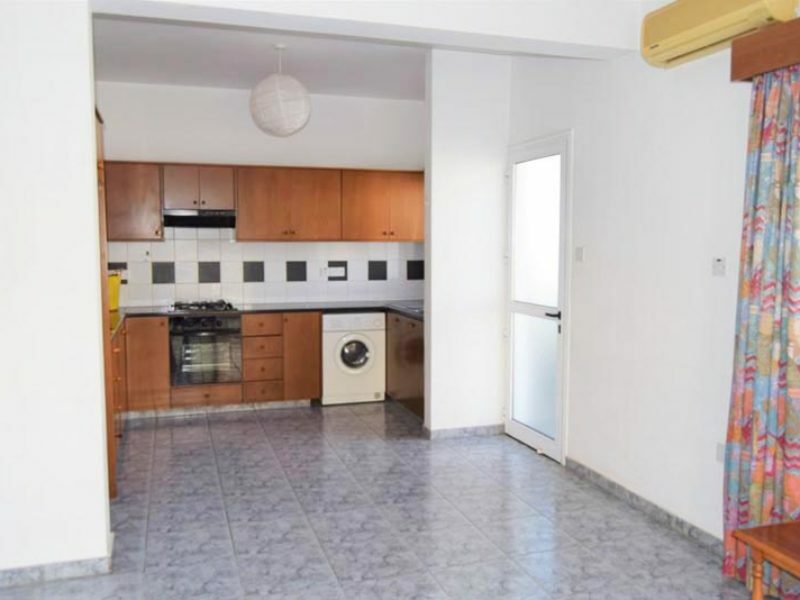 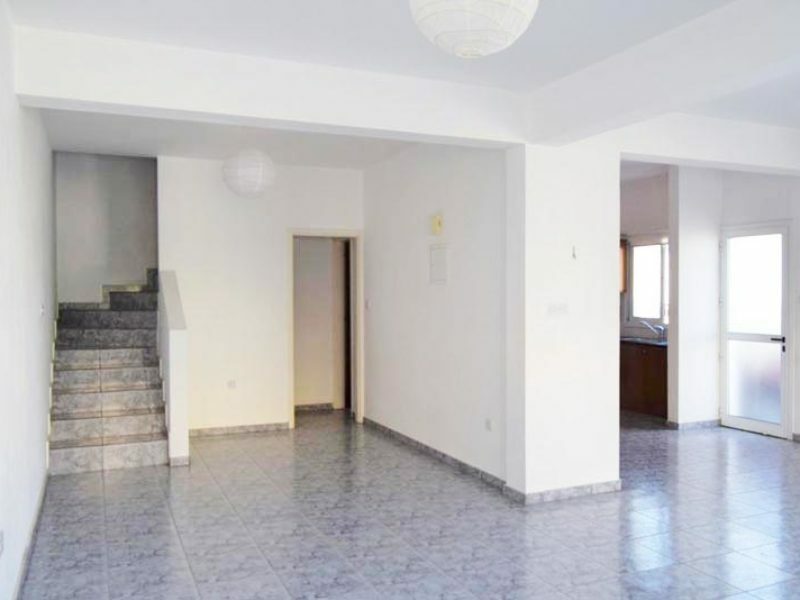 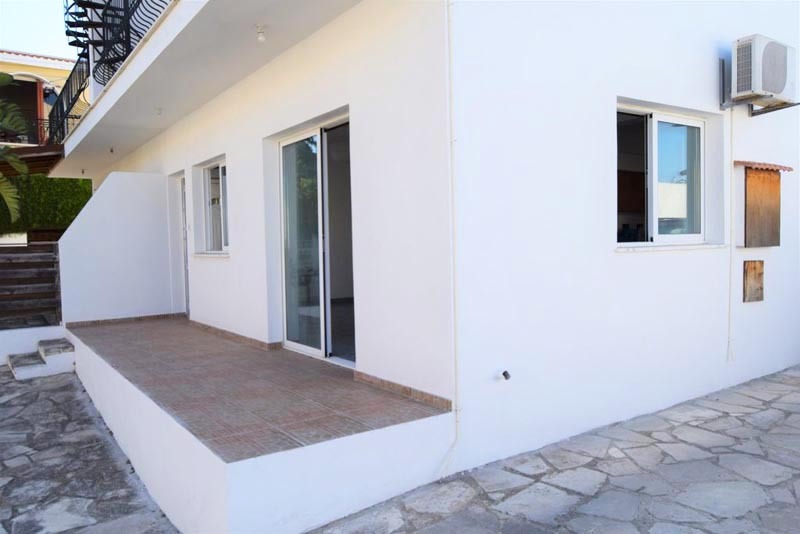 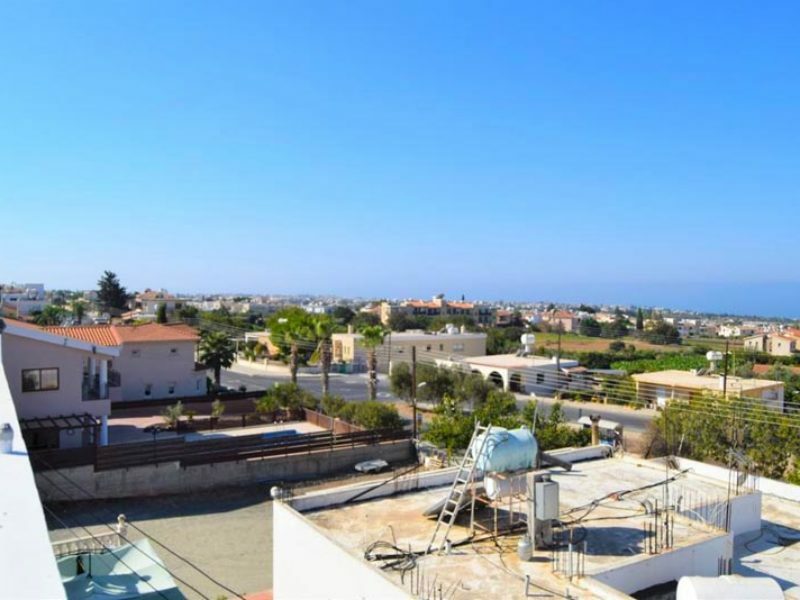 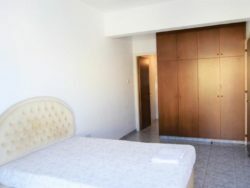 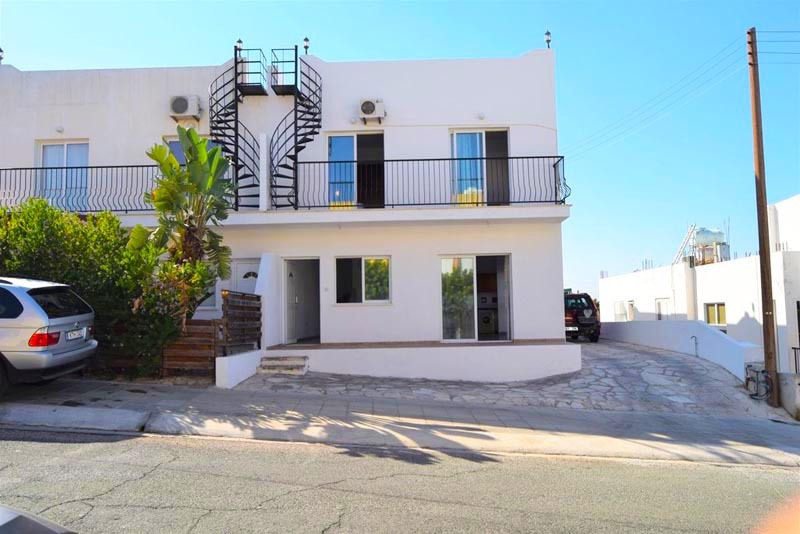 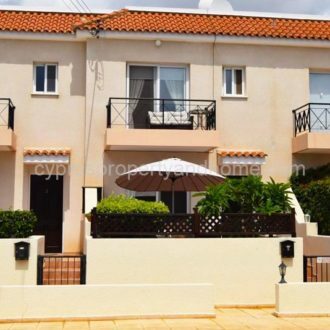 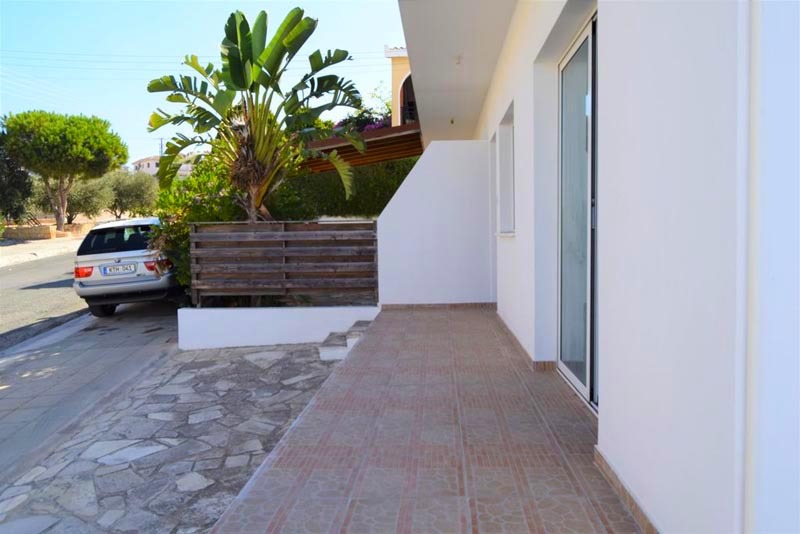 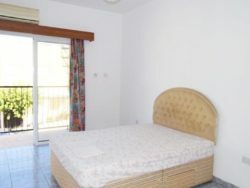 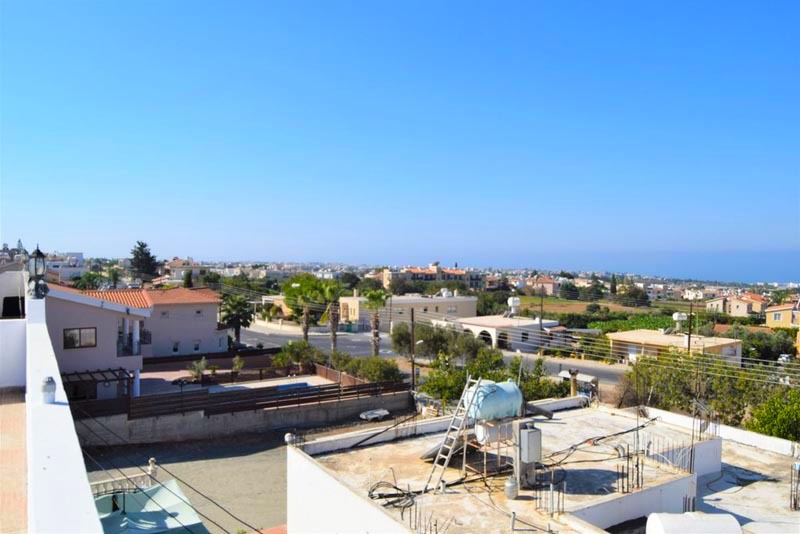 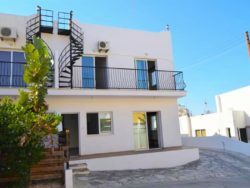 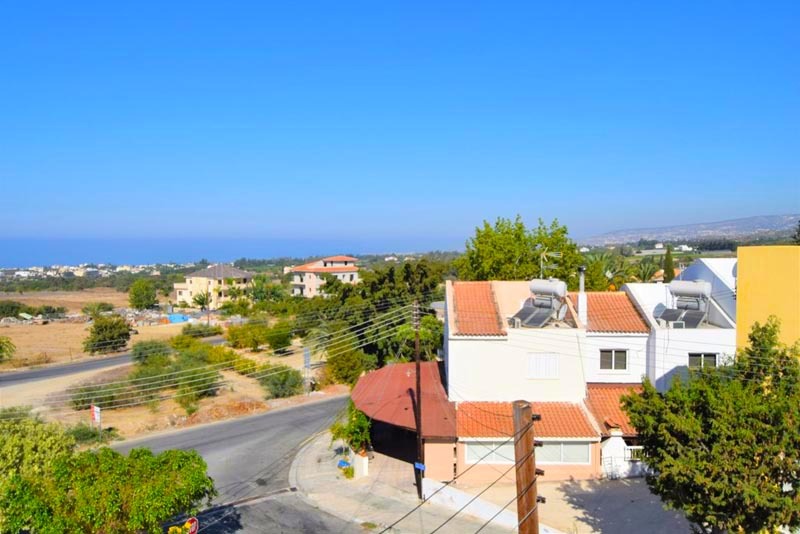 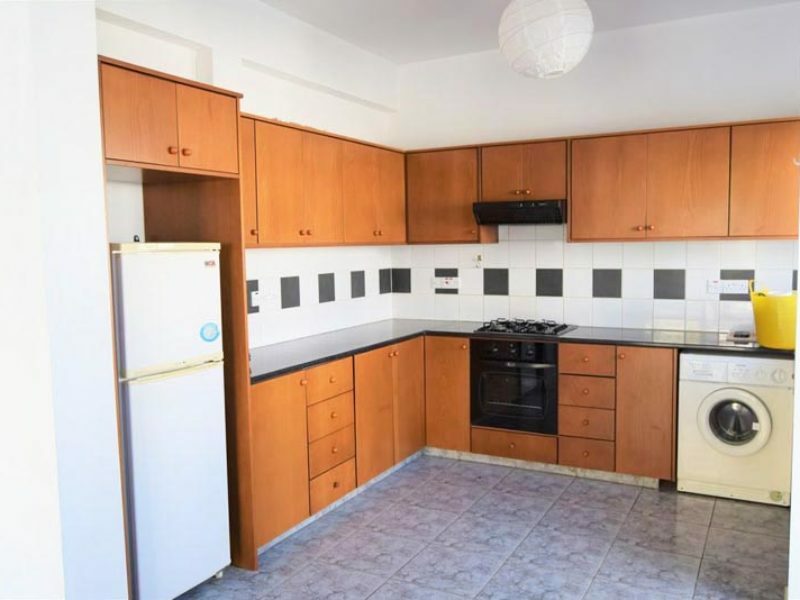 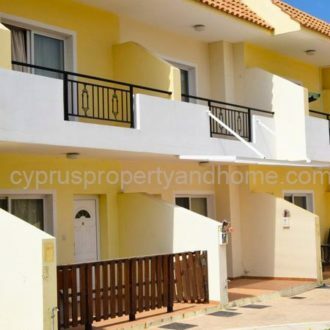 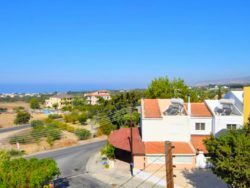 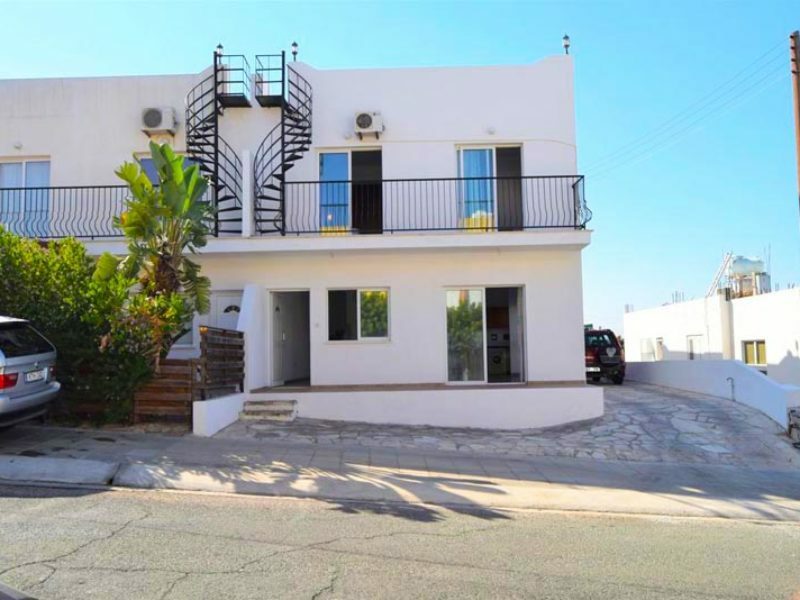 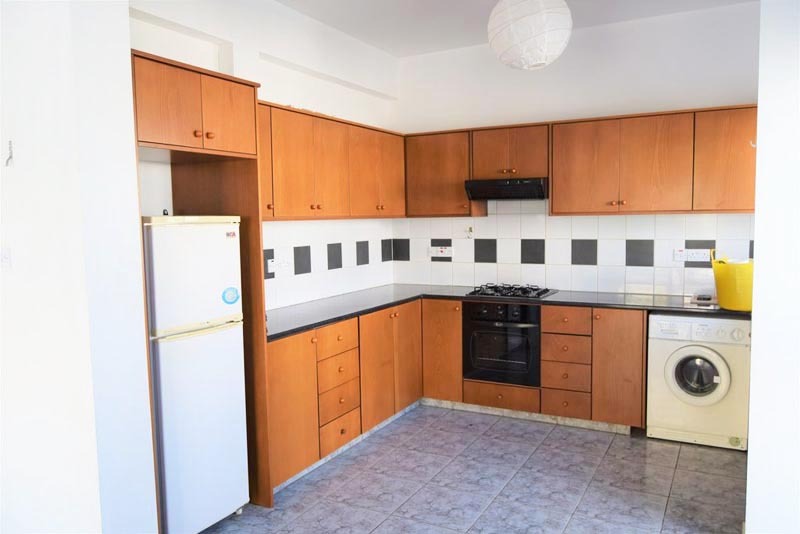 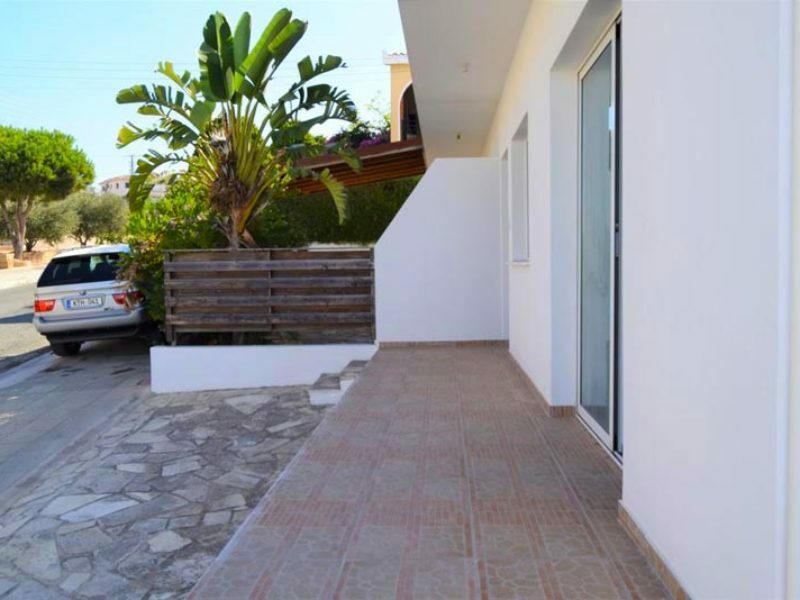 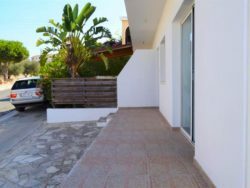 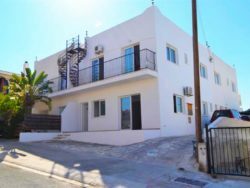 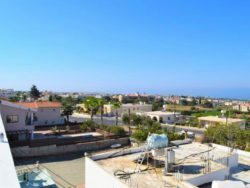 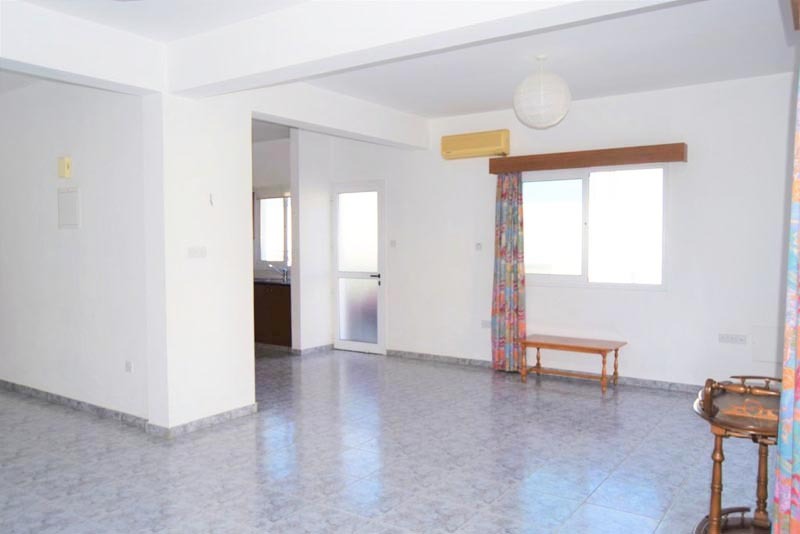 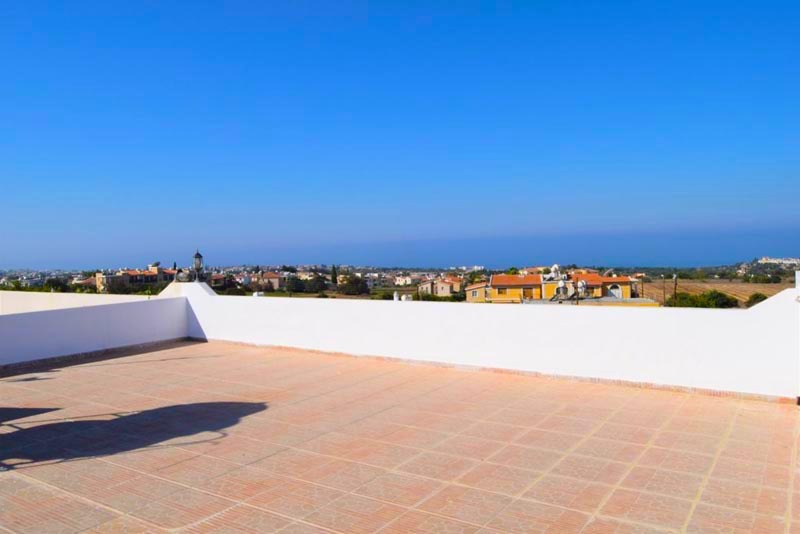 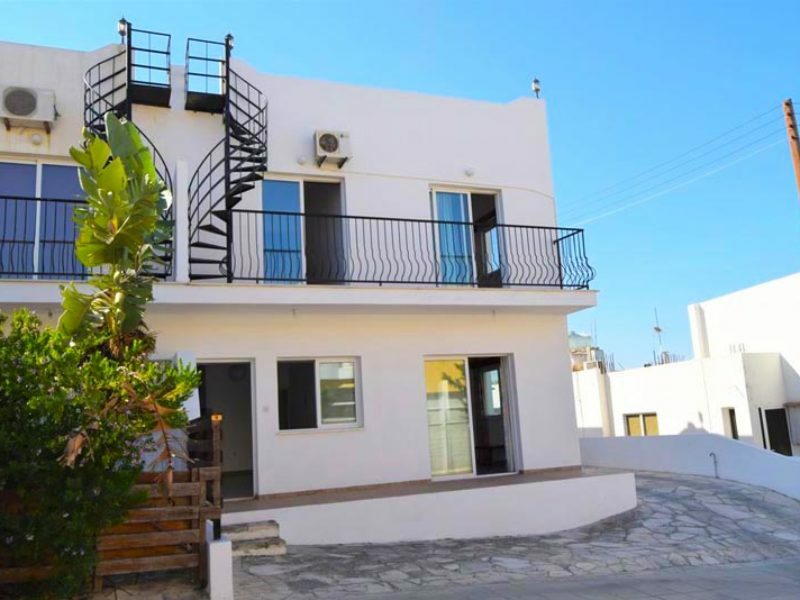 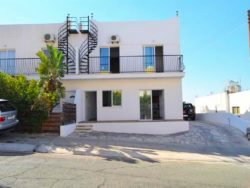 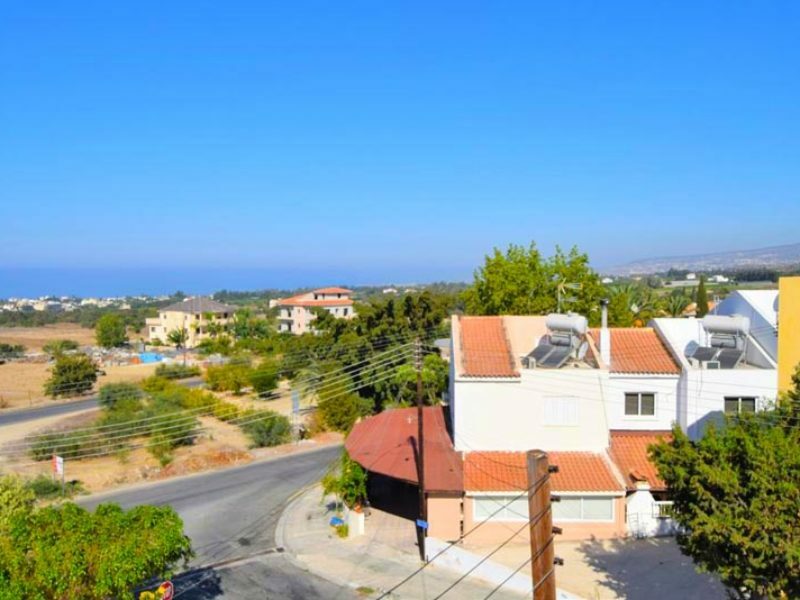 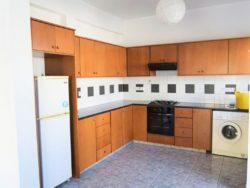 This 3 bedroom townhouse is located in Emba village, approximately 10 minutes’ drive north of Paphos. 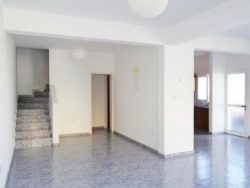 It has a spacious open-plan lounge/dining area and kitchen with a side door leading to the drive way. There is a guest W/C on the ground floor. 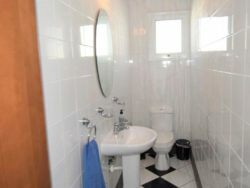 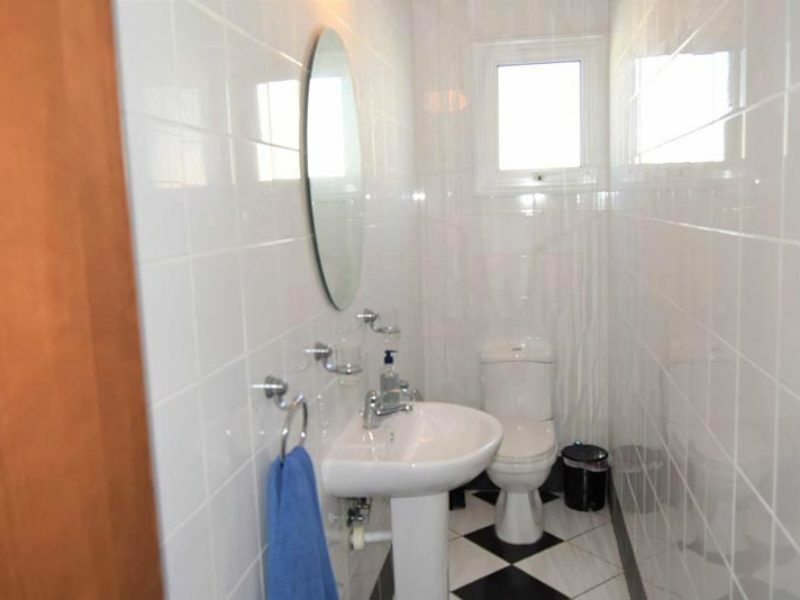 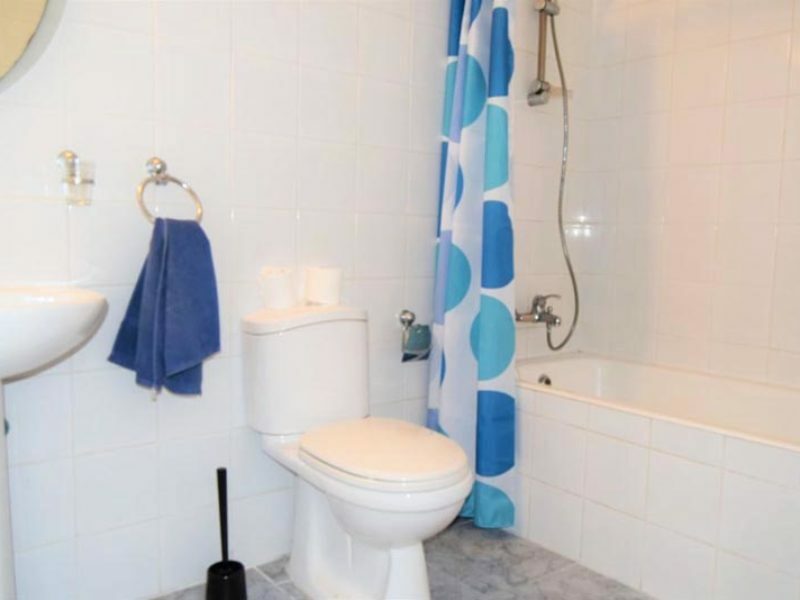 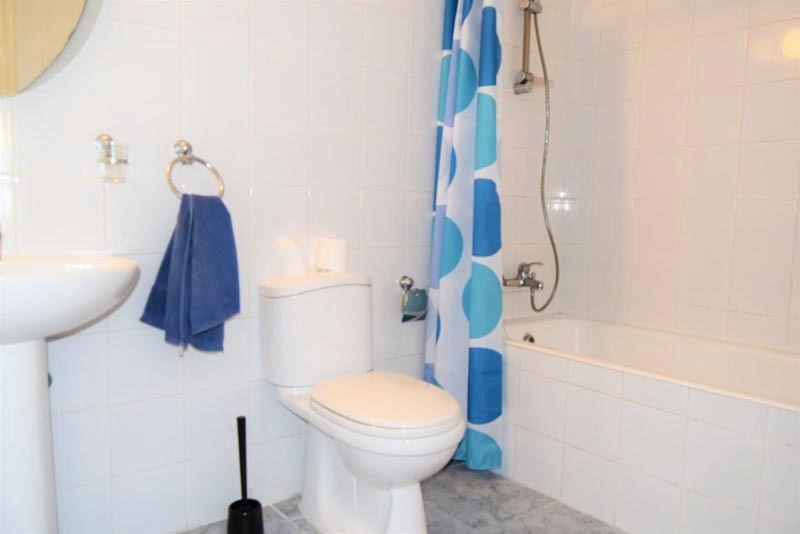 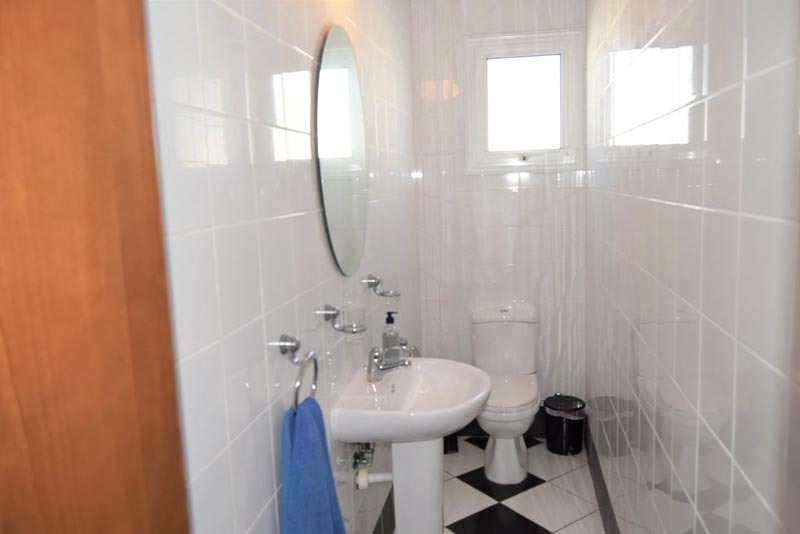 Upstairs are three double bedrooms, one of which is en-suite, and a family bathroom. 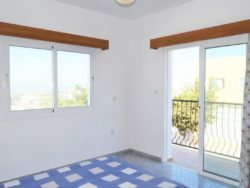 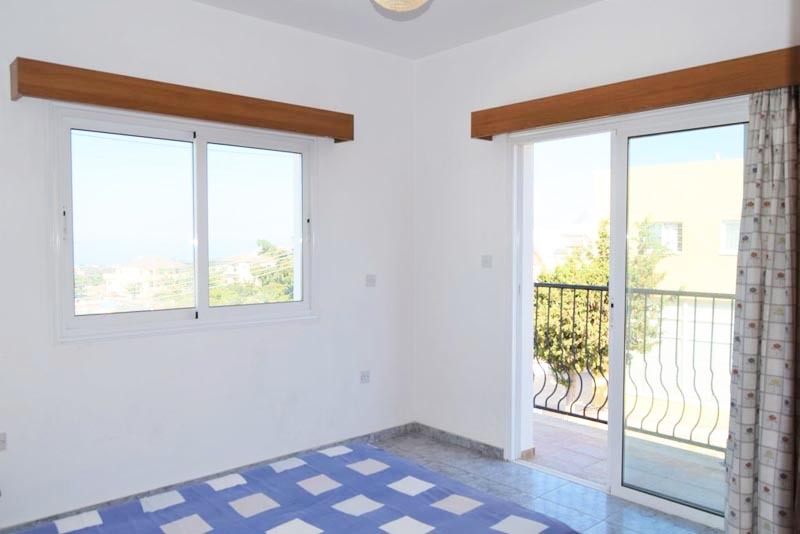 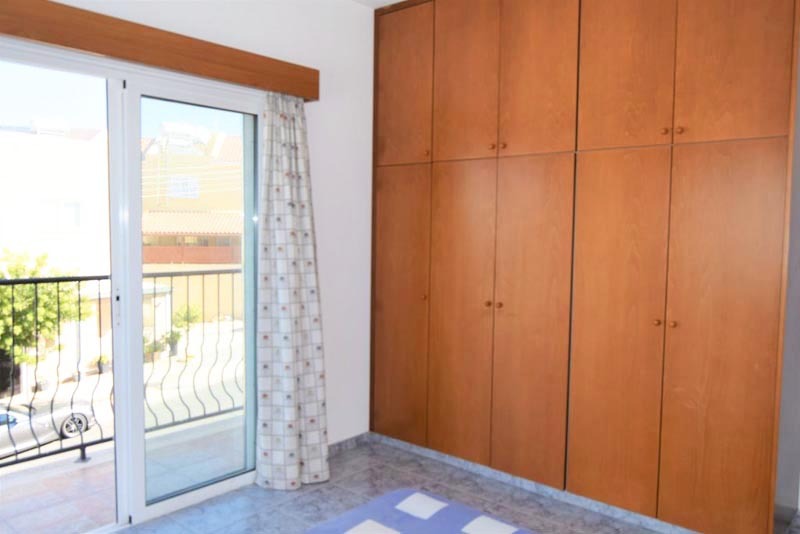 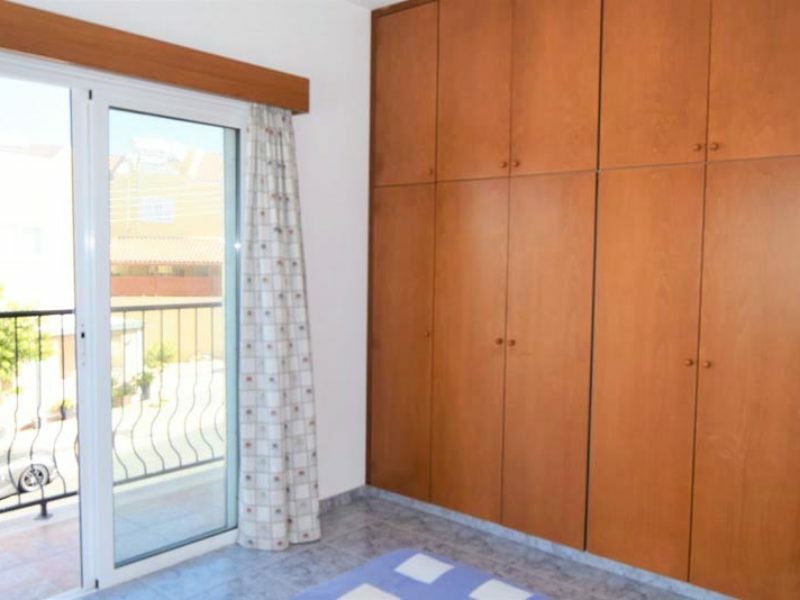 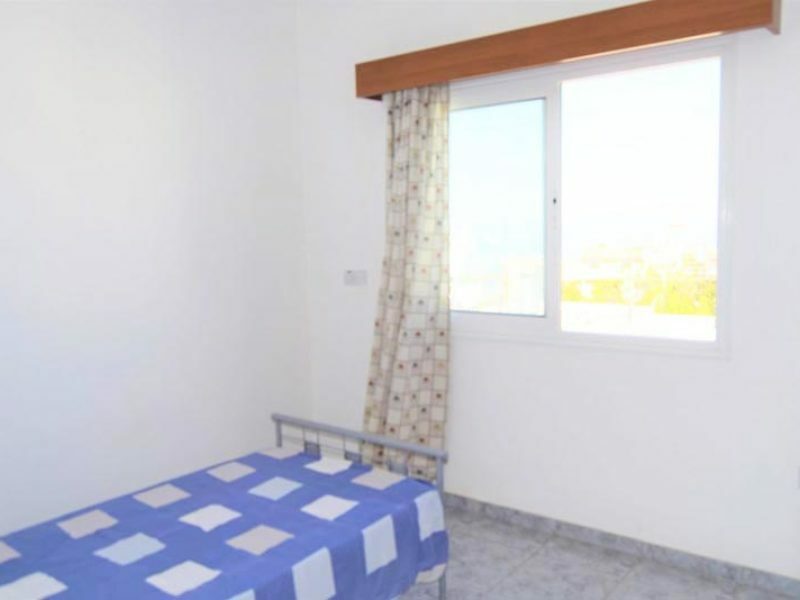 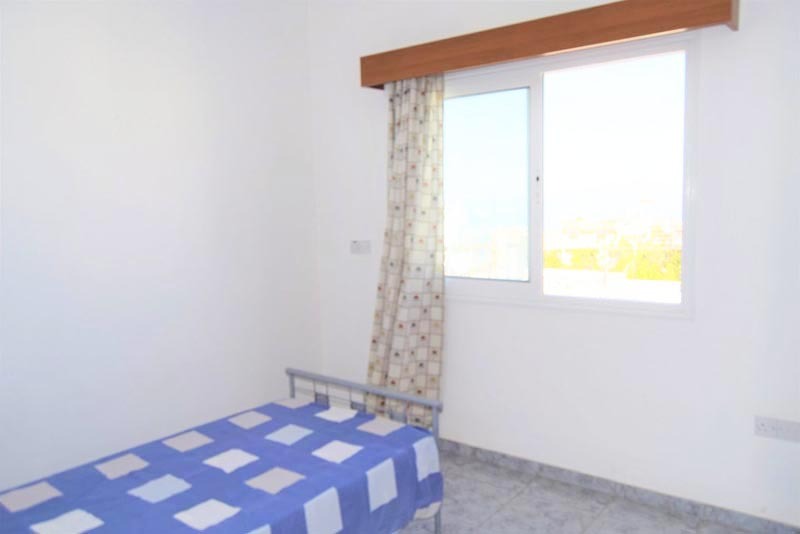 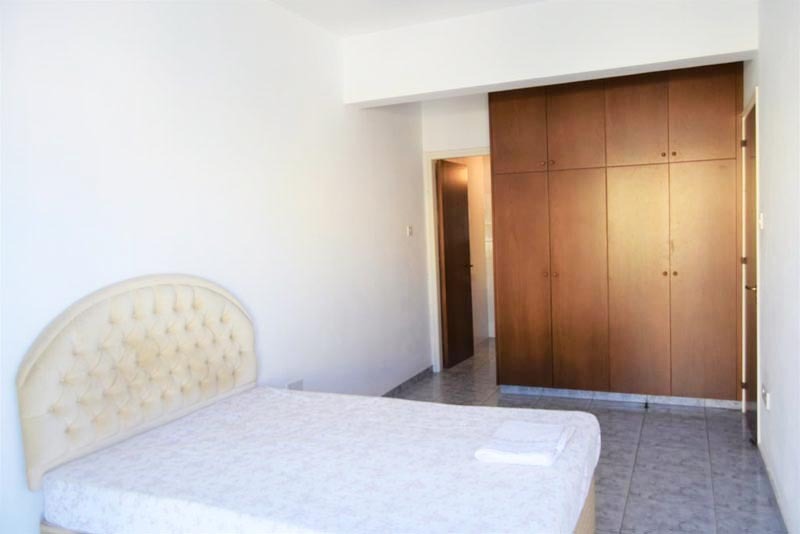 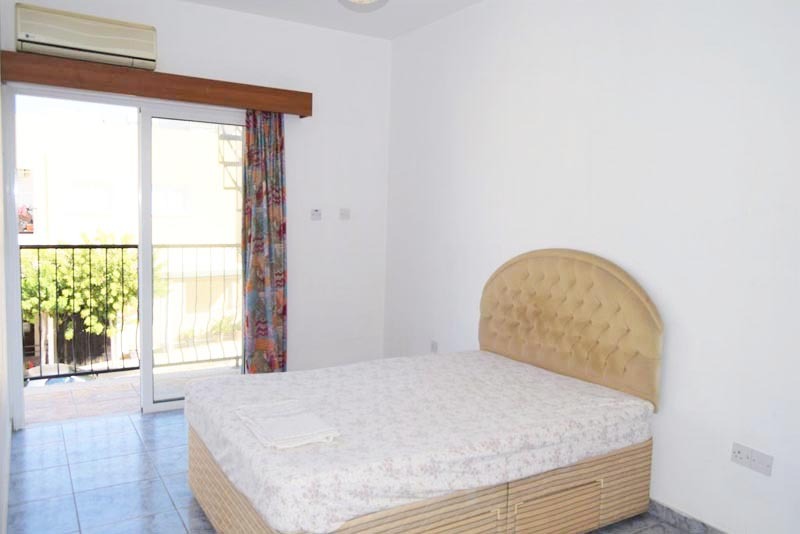 The master bedroom and one of the bedrooms have access to a balcony with beautiful views. 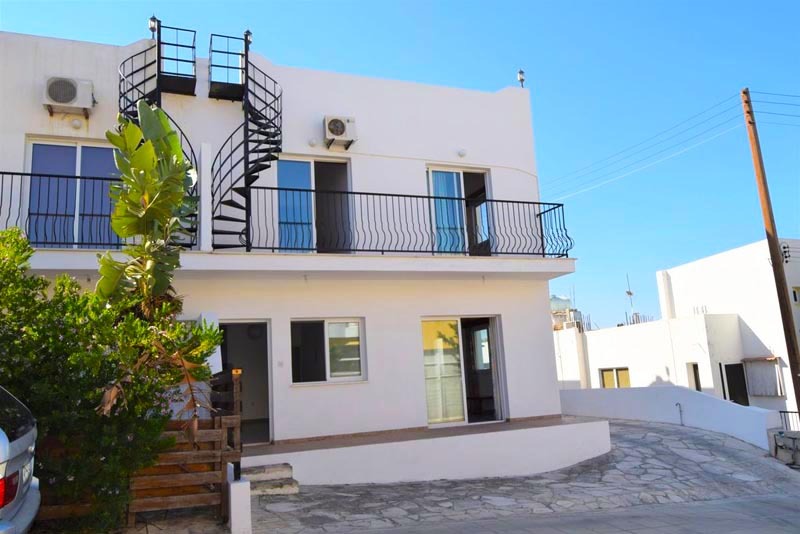 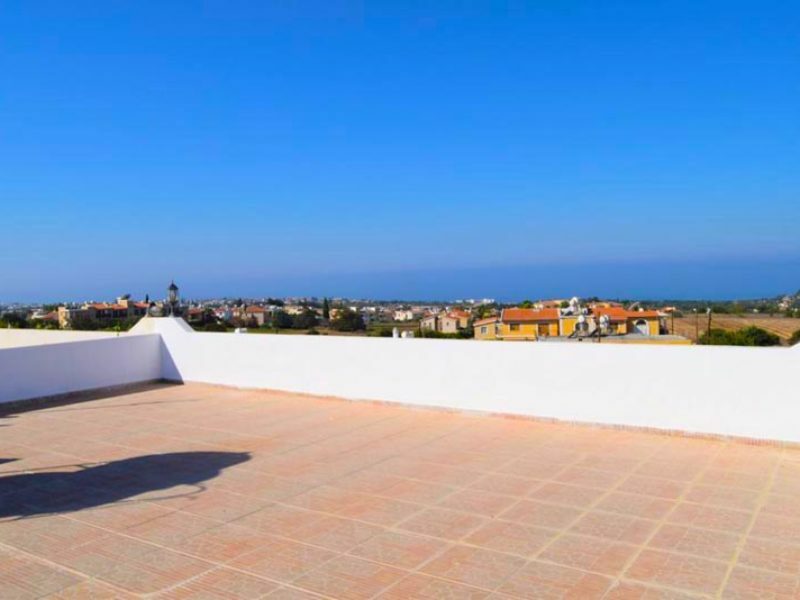 From the balcony there is a spiral metal staircase that leads up to a spacious roof terrace with wonderful coastal and mountains views.